1. No on day entry. Entry closes 8pm this Friday. 2. 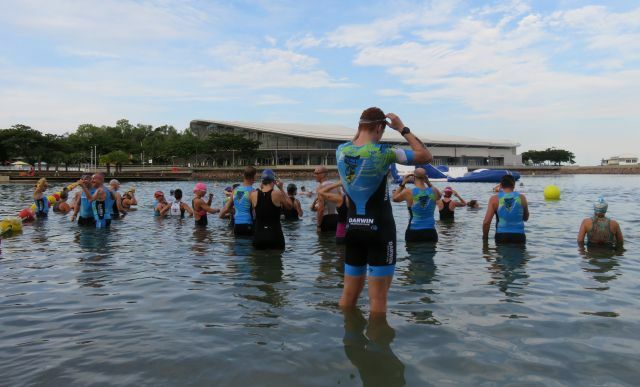 Triathlon NT AGM is being held prior to this event (members will have received details in TNT email) so we encourage you all to check in early on Sat. 3. Torsos must be covered on the run. 4. If you prefer clearer water, we encourage you to self seed by starting towards the back of the field. Juniors: Distances to suit age and abilities. Followed by our traditional junior | senior relay .... save some energy! Thanks to support from Cycle Zone Darwin our junior participants will be receiving a goodie bag. 1. Juniors were in action last Saturday and we thank our junior coordinators Lyn & Rena for their enthusiasm and encouragement of our younger members. 2. Next junior event is our Conoco Phillips Xmas Splash N Dash at Nightcliff Pool Sat 10 Dec 16. 4. Info and entry here. 5. We have limited number of junior tri shorts & tri tops as well as junior cotton tees for sale. 6. If you would like to order (note School Sports Vouchers are accepted) please do so here & we will get back to you with tee colour choices, payment & collection options. 1. Our tees are proving very popular and colour / size choices are moving fast. Adult sizes are $15 each (or 3 for $40) and kids tees are $10. 2. 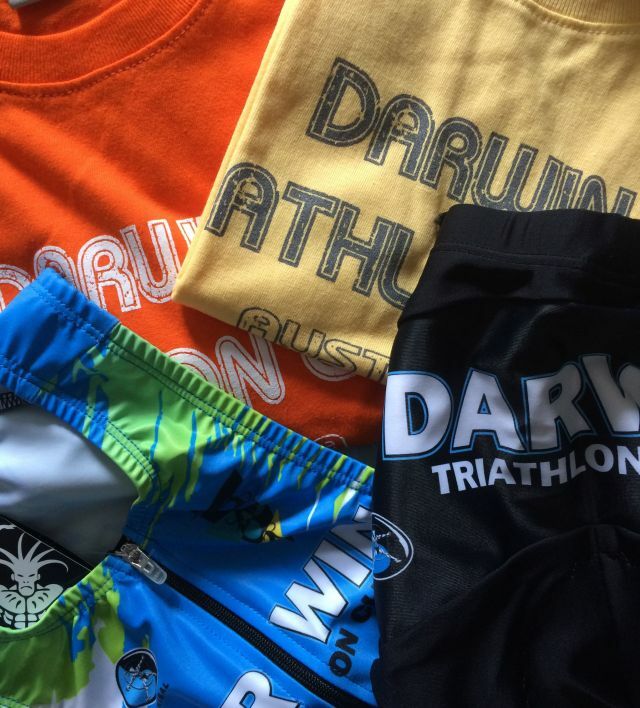 If you would like to order and collect at our event this Saturday, please email darwintriclub@gmail.com with your size/s and we will let you know the colours still available. 3. Sizes are based on half chest measurement (actual shirt not body measurement). 1. Great to see former member Rowan Beggs-French get among the medals at the recent ITU Cross Triathlon World Championships at Lake Crackenback. Rowan won M25-29 age group & was then part of the Australian Team who took the gold medal in the mixed team event. 2. 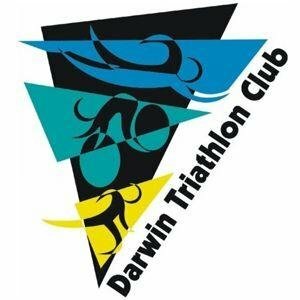 Hearing quite a number of our members secured spots for Noosa Tri in 2017. 4. Good luck to those heading south for Ironman 70.3 Western Sydney this weekend inc Al Thompson, Brendan Sullivan and Sarah Jones. 6. It's that time of year again and we sadly start to farewell a number of members heading off interstate. This week - Safe travels Jessica Fell and all the best in the west. 7. Which reminds me - if you are leaving, we appreciate return of timing chips so they can be reused. 8. Committee news - our new trailer has been delivered & will soon be in operation (huge thank you to Tony Cox who has been the prime mover and shaker on this project); thanks to our super treasurer Lisa Payne we are on track & on budget at this point and a new event format is in the pipeline to be added to our calendar (watch this space). 9. 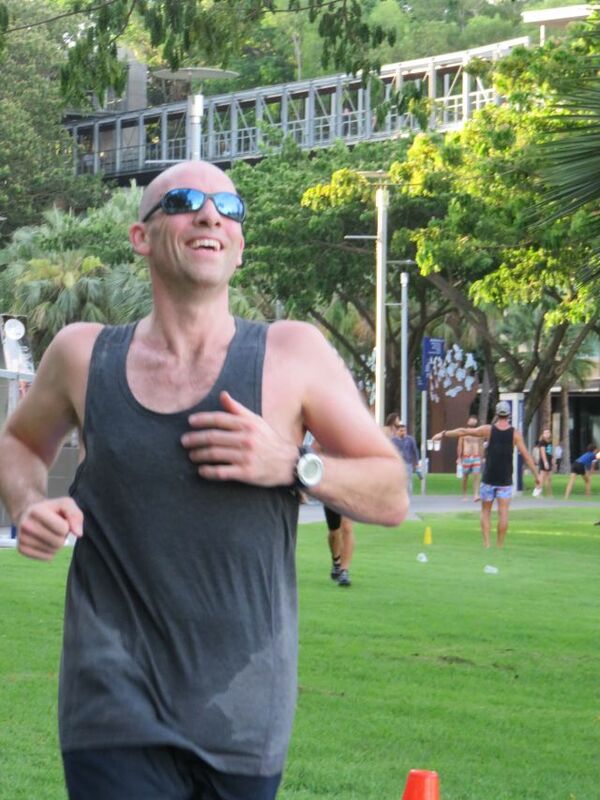 We want to let our members know that although our event on Sat afternoon is 200m swim, 2km run X 3, you are very welcome to make that X 2 or X 1 if you prefer. (Just let us know on the day). Also, if you only wish to swim or just do the run & don't know anyone to team up with, enter as an individual and we can sort it out so that you are able to participate. That feeling when you cross the finish line!